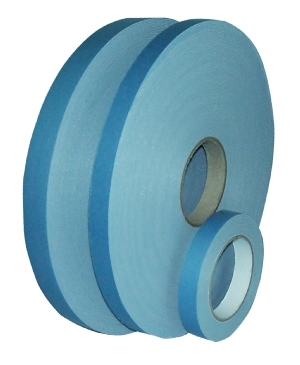 Mirror Adhesive Tape double-sided mounting tape for highest demands, very high initial adhesive strength. Mirror Adhesive Tape double-sided mounting tape for highest demands, very high initial adhesive strength, excellent final adhesive strength, for permanent mounting of mirrors indoors. 19mm x 1,0mm x 50 m.